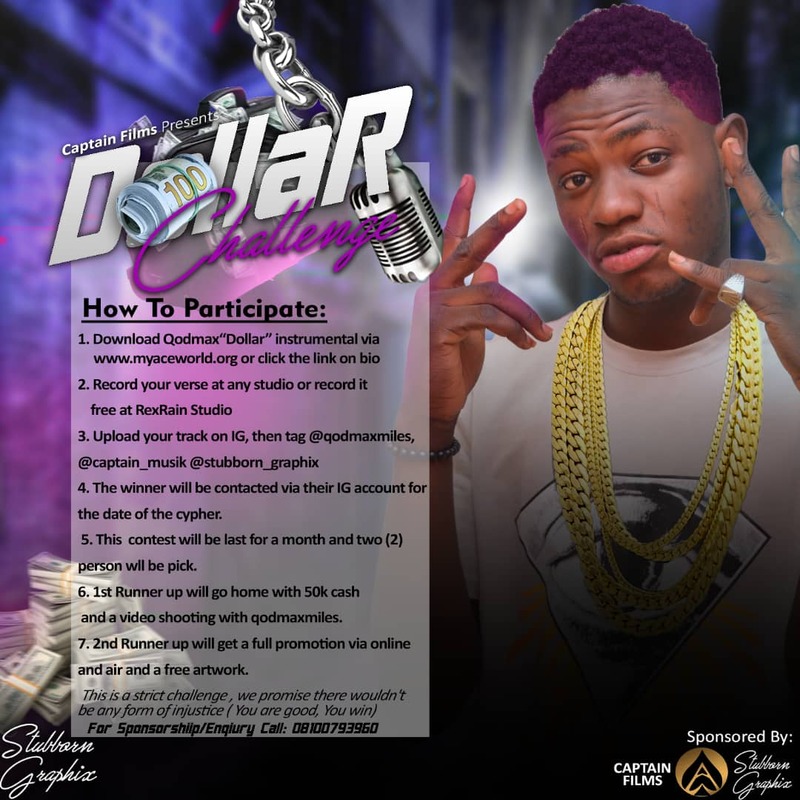 The popular street ambassador, Qodmax comes through with a new jam titled Dollar Challenge. This is a perfect delivery on the magical instrumental produced by Captain. 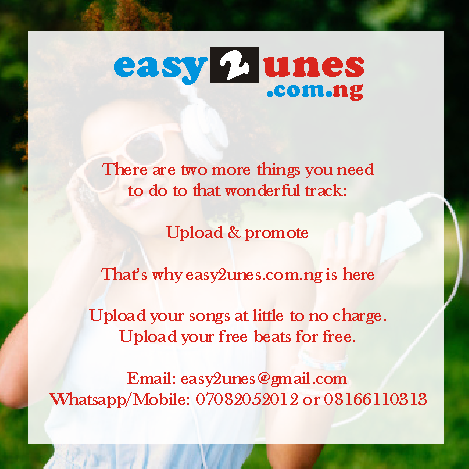 Download the instrumental, participate in the competition and stand a chance to win #50,000 with a free video shoot. 2. Come to Rexrain studio to drop your 16 bars free of charge (recording). 4. There will be a Cypher and the qualifiers will be contacted via their IG account for the date of the cypher (hosted by the captain films). This contest will last for a month. 1. The winner gets 50k cash and a video shoot with qodmaxmiles. 2. 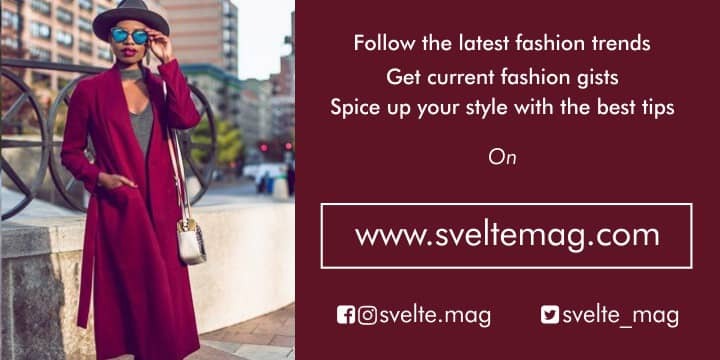 Full promotion (online and air). This is a strict challenge, and we promise there wouldn't be any form of injustice. You are good, You win LOBATAN!